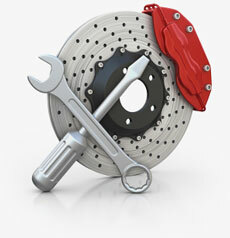 Chevrolet Performance 19329633 for Clutch Kit Small-Block Engines. 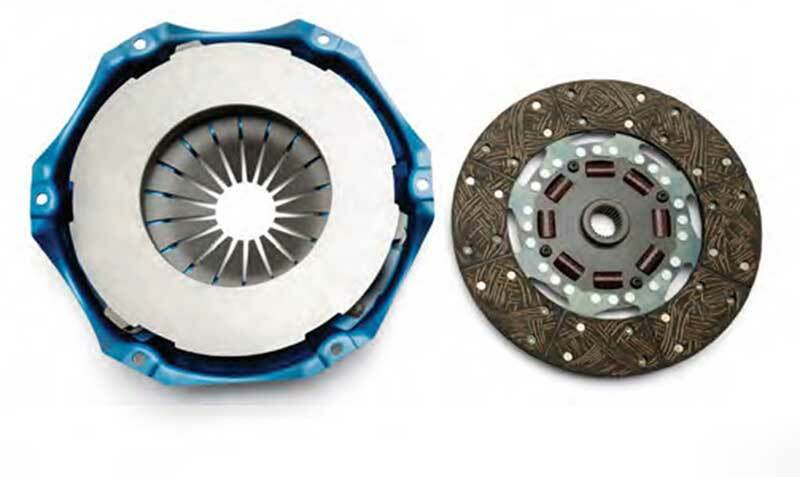 High-performance single-disc clutch that fits production Small-Block flywheels. Rated for 450 lb.-ft. of torque. Fits 168-tooth flywheel, P/N 14088648. Kit includes pressure plate and additional hardware.